I have a passion in supporting others, If you can help me with any of the programs that I support, i trully appreciate it. For every successful closing I donate $100 to the charity of your choice. If you have any questions, please reach out to me. Thank you for supporting local charities. 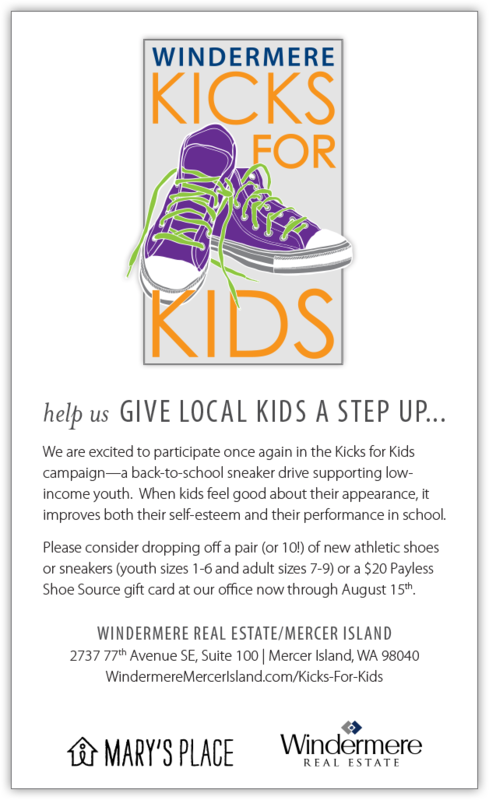 Can you help kids get a pair of shoes? Please help!